Unilever is trialling a new agency model which will see creative agency talent within a holding group integrated into a single team. Earlier this year, Procter & Gamble chief brand officer Marc Pritchard revealed "People First", a structure in which talent from roster agencies across holding groups are brought together under one roof to service the FMCG giant’s North American fabric care business. Speaking to Campaign at a press briefing on the final day of Cannes Lions 2018, Weed said he is aiming to eradicate "brand fragmentation" across media channels by ensuring creative talent from across agencies are more closely integrated. 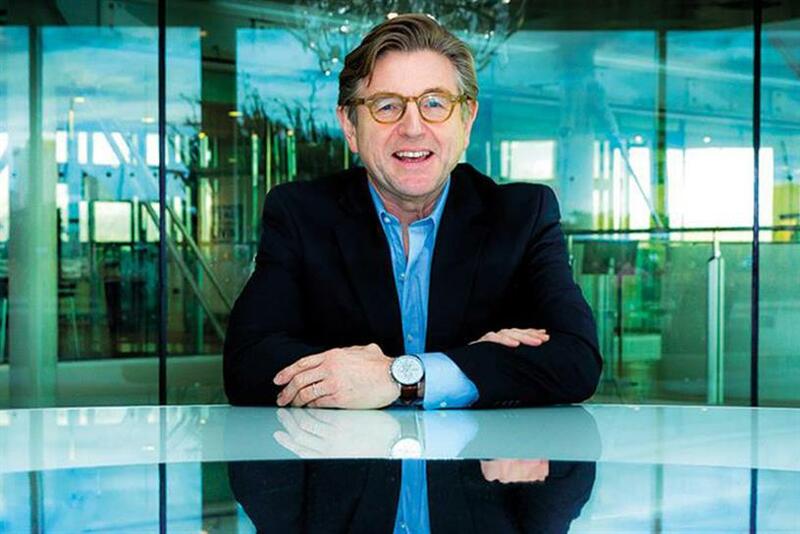 Though not directly addressing the new P&G model, Unilever’s chief marketing and communications officer described the idea of making rival holding company agencies collaborate as "difficult conceptually". Instead, he revealed that four of Unilever’s brands are trialling a new approach with two unnamed holding companies where a single agency operates as the "integrator" for all creative talent within that group. "I think it’s quite difficult conceptually to pull in, ultimately, competitors. There’s even a challenge within the holding companies. When you get them together in a room and you have people with different P&Ls, they hold it together in the room, but as they are walking down the corridor outside you see it falling apart," Weed said. "That’s not surprising - you have a different set of egos, you have a different set of P&Ls and objectives, and ultimately people will drive how they are being rewarded and their business. That’s why I do think we need proper integration." "If you’re out there right now, you can see this problem as consumers, [with] brands having slightly different advertising approaches [across channels] and it is a reflection of the agency design," he said. "What I want to see is more integration on the creative side. Right now, on any one of our brands you’ll have a dozen agencies and what people do, quite rightly, is they optimise for that particular channel. "You might be a young marketer and you have a mobile expert in front of you and they are saying, ‘You need to be 110% right on mobile,’ and then they go to the social agency [and hear the same comments]. Actually, I’m happy to be 90% right in social, but I want to be 110% right for the brand." Some CMOs - P&G’s Pritchard included - have argued for a reunification of full-service creative and media agencies. Weed said he disagreed this would be advantageous, arguing that the complexity of the media landscape and the dangers of ad fraud demand a more dedicated approach - both at agency level and within Unilever’s own marketing department. "The media piece is such a highly specialised approach that you need experts," Weed said. "I would say the more professional you can get your media [the better]. It has to be at both ends. You need to work with the best media agency, but if you don’t have the best media people, how do you know you’re working with the best media agency? "Just because they turn up with dark thick rimmed glasses and stubble, doesn’t mean they’re a media expert!"